 You will be able to access this section of HomesUSAAlliance by subscribing to one of our memberships! Already a member? Just Log in!